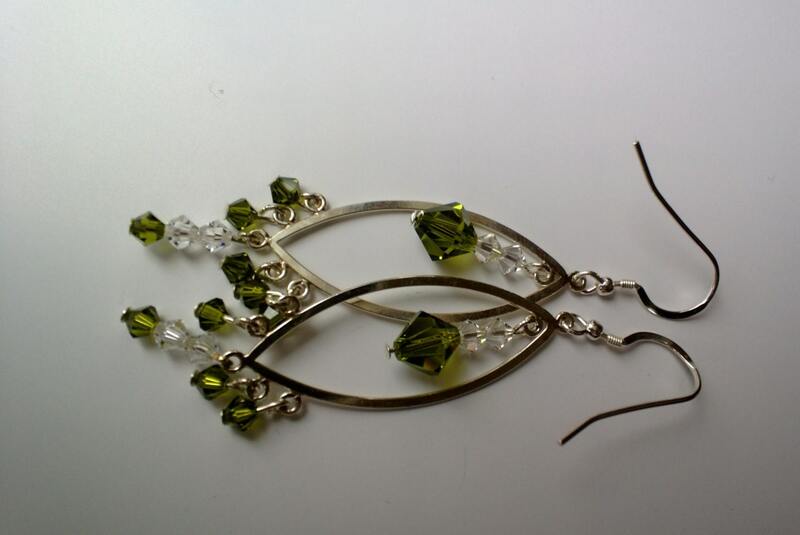 Long, sparkling, olive green crystal earrings...for an elegant, vintage look, that will add a little character to your wardrobe. Subtle enough to wear causally, elegant enough to wear formally. The choice is yours! 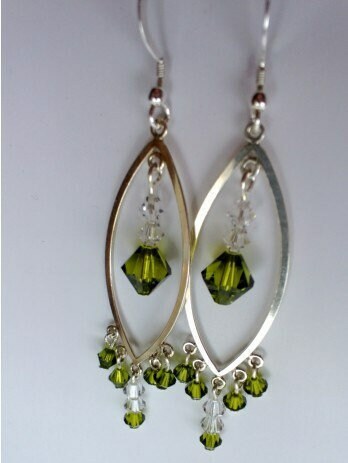 These earrings are 2.5 inches of old world beauty and grace! Accent your wardrobe with these and you are sure to raise yourself to a level above the rest!